Saturday, July 29, 9:00 AM till 1:00 PM. Note about payment: you can pay either with Paypal or with a credit card; after you click the “Pay Online” button, you’ll be redirected to the Paypal page. 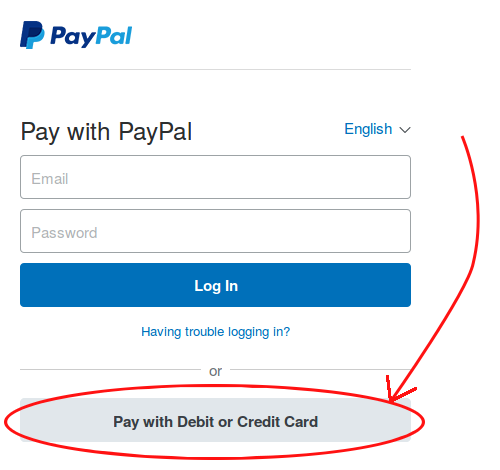 If you don’t want to use Paypal, look for the grey button near the bottom labeled “Pay with Debit or Credit Card”; click that button to use your card instead of Paypal. If you have any problems registering, please send an email to [email protected], and we’ll try to get it straightened out.